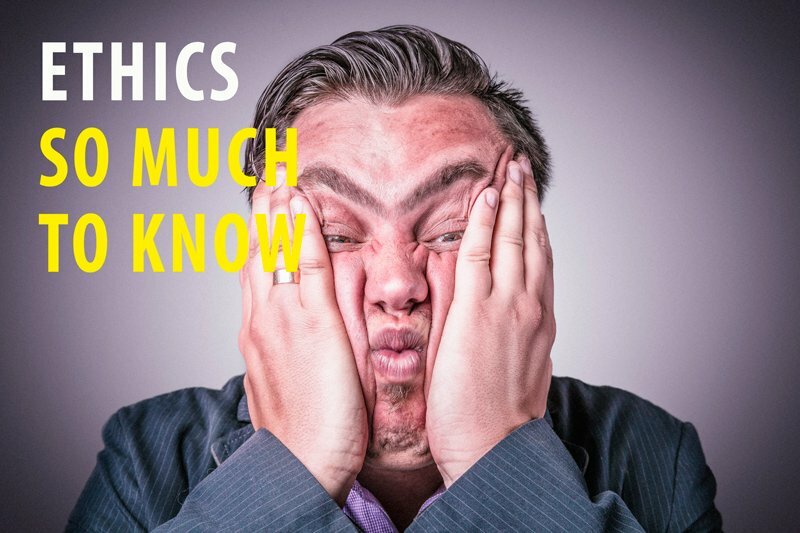 Ethics Laws – do you know them all? Laws prohibiting bribery (Pen. Code, § 68). Conflicts of Interest under the Political Reform Act (Gov. Code, §§ 87100, 87103). Contractual Conflicts of Interest (Gov. Code, § 1090 et seq.). Conflicts of Interest and Campaign Contributions (Gov. Code, § 84308). Conflicts of Interest When Leaving Office (Gov. Code, §§ 87406.3, 87407). Limitations on the Receipt of Gifts (Gov. Code, §§ 86203, 89503, 89506). Honoraria Ban (Gov. Code, § 89502). Misuse of Public Funds (Pen. Code, § 424; Gov. Code, § 8314; Fair Political Practices Commission v. Suitt (1979) 90 Cal.App.3d 125; Stanson v. Mott (1976) 17 Cal.3d 206). Prohibitions against gifts of public funds (Cal. Const., art. XVI, § 6). Mass mailing restrictions (Gov. Code, § 89001). Prohibitions against acceptance of free or discounted transportation by transportation companies (Cal. Const., art. XII, § 7). Economic interest disclosure under the Political Reform Act (Gov. Code, §§ 87200 et seq.). Brown Act (Gov. Code, §§ 54950 et seq.). Public Records Act (Gov. Code, §§ 6250 et seq.). Doctrine of Incompatible Offices (Gov. Code, §§ 1099). Competitive bidding requirements for public contracts. Disqualification from participating in decisions affecting family members (anti-nepotism laws). If you are interested in ethics training, please give us a call. We offer “chalk talks” and can also create custom online training for you.